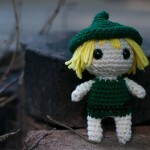 Usually amigurumi always looks kinda funky to me…the object always looks almost right. 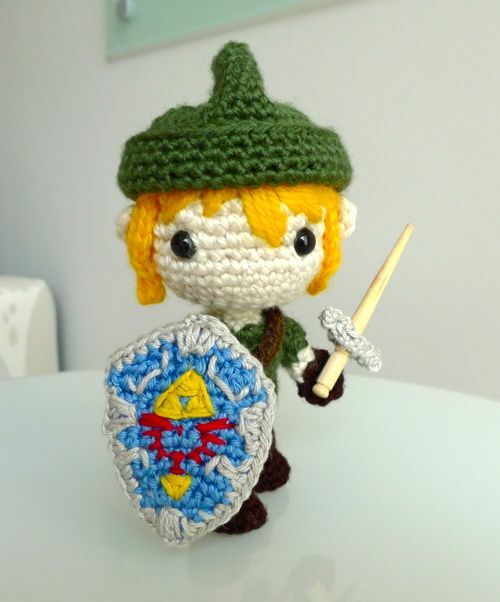 This Link amigurumi is a rare case where the project looks perfect to me. 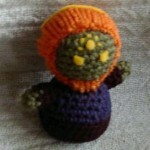 Follow the link below to get the pattern for free! 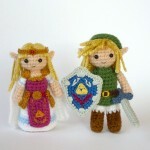 Holy sweet attack chickens, I must make this!